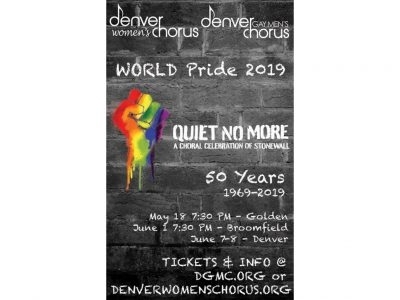 50th Anniversary Stonewall Pride Concert. 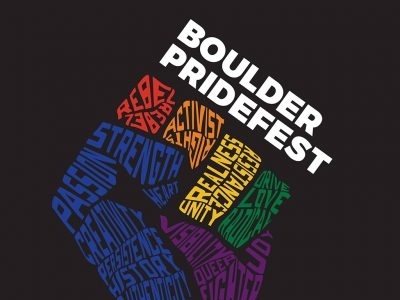 Pridefest is Boulder’s biggest LGBTQ event of the year, featuring vendor booths, musical guests, youth services, food trucks, and more. 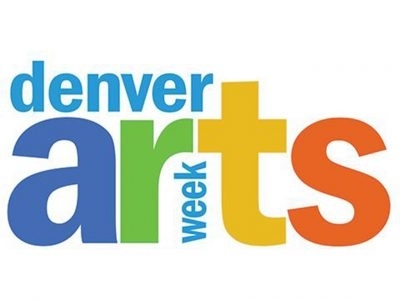 Denver Arts Week is a nine-day celebration of all things art in The Mile High City, featuring more than 300 events at a wide variety of art galleries, museums, theaters and concert halls, many of which are deeply discounted. 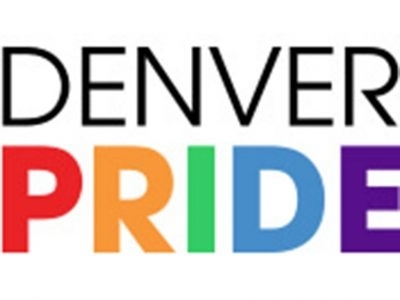 Denver Pridefest is the third largest pride festival in the country! 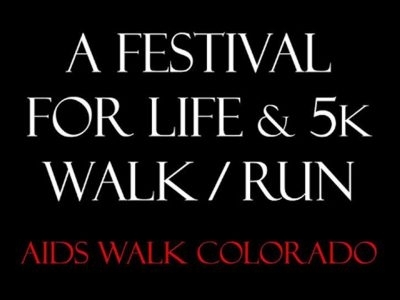 To prevent the spread of HIV and to improve lives affected by HIV and AIDS. 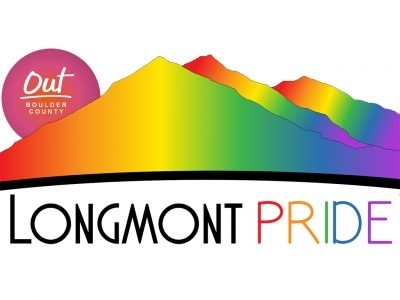 Longmont Pride, our annual celebration of the lesbian, gay, bisexual, transgender, queer, and ally communities in Longmont.